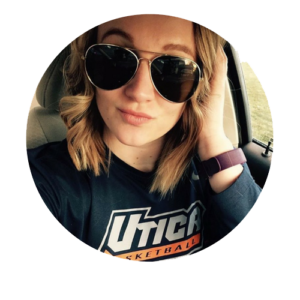 Maggie is currently a senior at Utica College studying Communication Arts. She will be finishing up her collegiate basketball career during this academic year. After Utica, she plans to pursue a Masters’ degree in Athletic Administration. Maggie enjoys having the ability to connect with other athletes with her writing.